Dying eggs is a fun spring tradition that we look forward to each year. But sometimes we want to create something a little different and avoid stained hands and clothes. 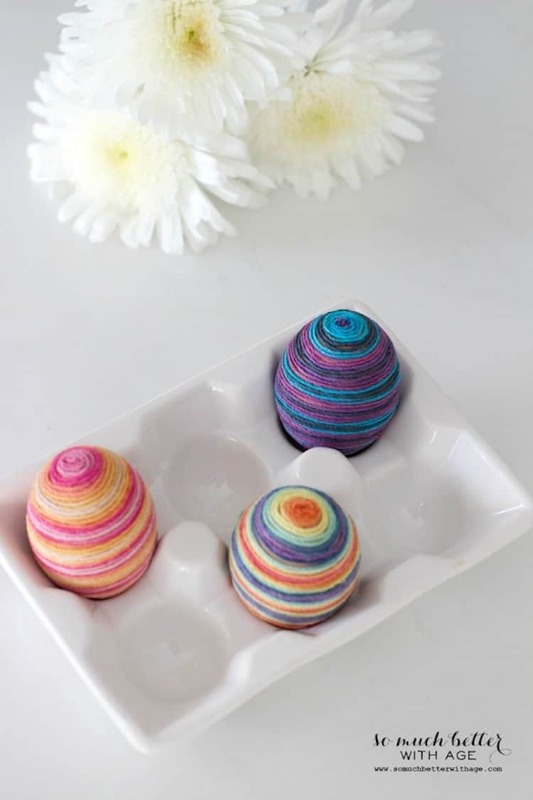 Try some of these Easter egg decorating ideas to give it a new spin this year! Don’t want to spend hours hand-painting intricate designs on your eggs? Try tattooing them! Pick out your favorite temporary tattoos and put them onto eggs the same way you’d apply them to the skin. You can even dye the eggs before putting on the tattoos to make them vibrant and beautiful. Take dying eggs to the next level. Instead of bland stripes, you’ll get unique swirls and new shades of every color. Start by color blocking each egg with different colored Sharpies. Using a dropper, drop a little bit of rubbing alcohol on each egg to blend the colors. Let it dry and you’re done! Wrapping eggs with twine will give them lots of texture while still looking festive and chic. Using a paintbrush, cover an entire egg with glue. Starting in the center of the egg, wrap twine around it, making sure there are no gaps in between the twine as you wrap it. Once you get to the top of the egg, cut the twine and secure the end of it to the egg with a generous dab of glue. Repeat the process on the other half of the egg. Use your garden to create these elegant Easter eggs. Start by collecting and pressing flowers. Dab the back of each flower with a bit of Mod Podge and carefully apply them to the egg. 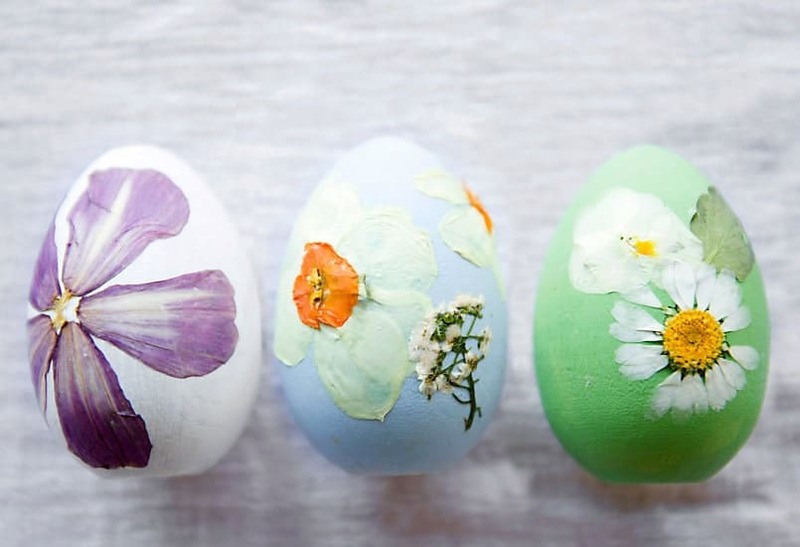 Cover the entire egg with Mod Podge using a paintbrush to make sure the flowers stay put. Let it dry and admire your work! You can paint or dye the eggs before adding the flowers if you’d like. No matter what, they’re going to look great! 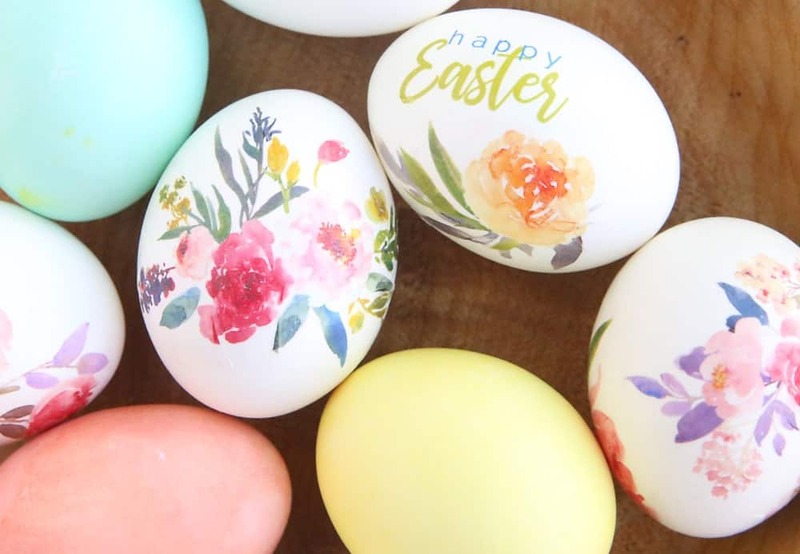 It would be near impossible to paint delicate designs on an egg so perfectly — but that doesn’t mean you can’t have eggs with beautiful patterns on them. To achieve this, grab some old silk ties (if you don’t have any lying around, check at a thrift store) and cut them in pieces big enough to wrap around an egg. Wrap each egg in a piece of silk, then wrap it again with string. You should completely cover it with string to hold the silk in place. Once all of the eggs are covered in silk and string, put them in a pot of water and boil them just like you would make hard-boiled eggs. Once they’re finished boiling, remove them from the water and let them cool. 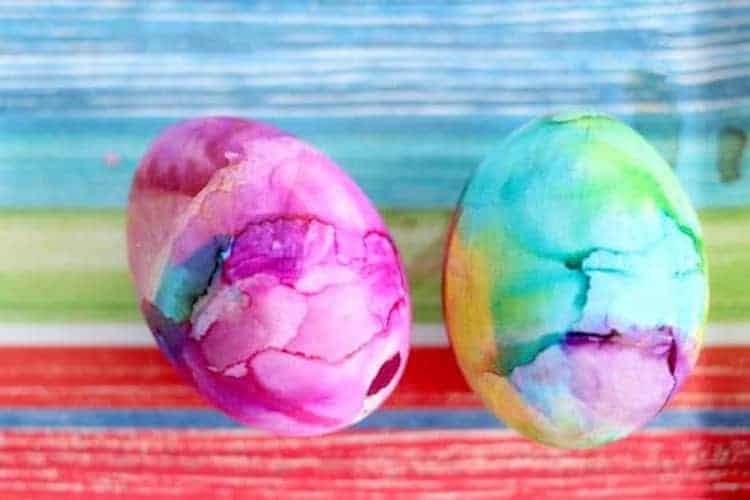 Remove the string and silk to reveal perfectly dyed eggs! 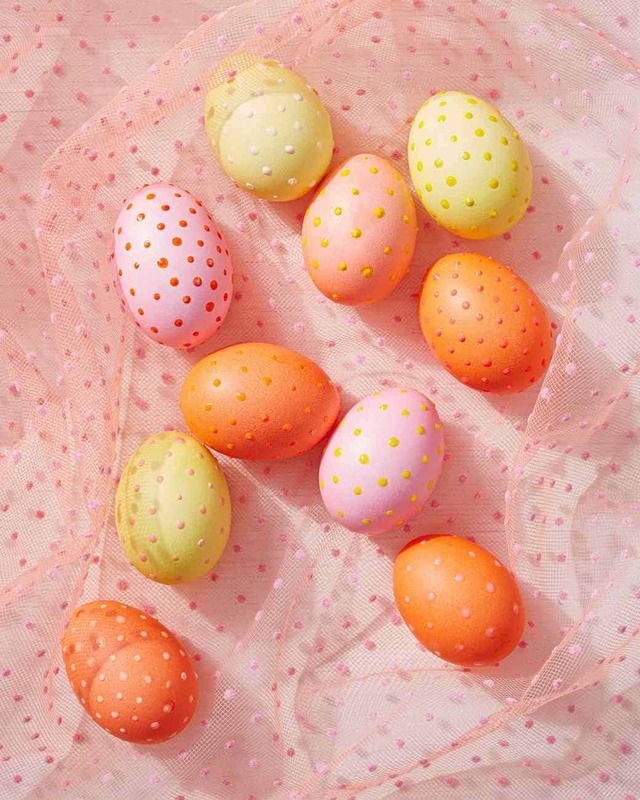 A really fun way to add life and texture to your Easter eggs is with paint. You can add whatever designs you want and even use puff paint to make them three-dimensional. You don’t have to use just acrylic paint, either — try out other stuff, like watercolors, to get the look you want! These are super chic and can immediately make your Easter into a classy event. What’s even better is how easy it is. 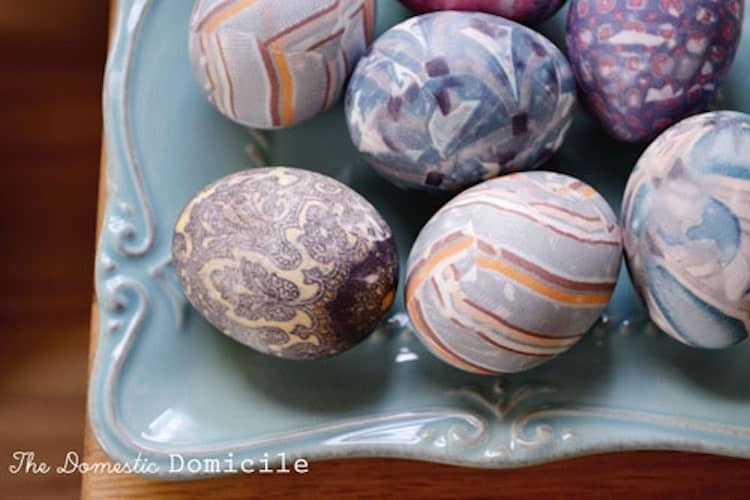 All you need to do is cover each egg with a layer of Mod Podge using a paint brush. Roll the egg in a bowl of small beads and let it dry. 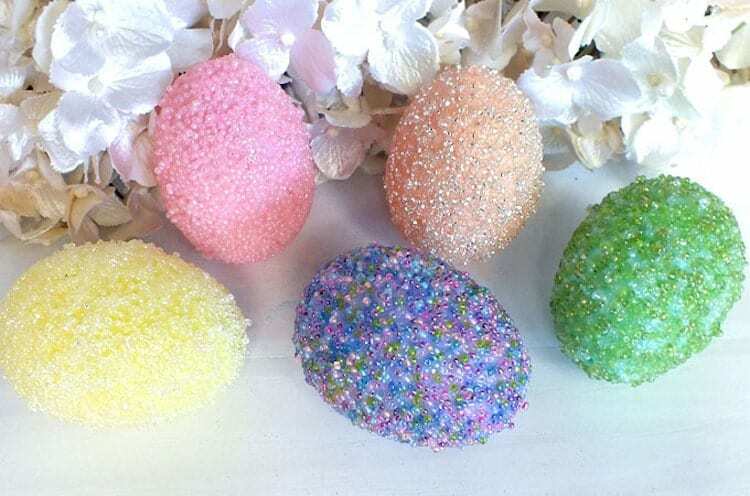 You can try it using beads of different shapes and colors or experiment by dying or painting the eggs before adding the beads. Have fun with it! 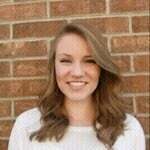 Morgen HendersonMorgen Henderson is a writer who grew up in Utah. She lived in the Dominican Republic for a year and a half, where she was involved in humanitarian service. Some of Morgen's work has appeared in State of Digital, The Next Scoop and TechPatio. In her free time, she loves to travel, bake, master DIY projects and improve her Spanish skills.